NEW HARDCOVER BOOK, NOW AVAILABLE FOR ORDER WITH PAYPAL! 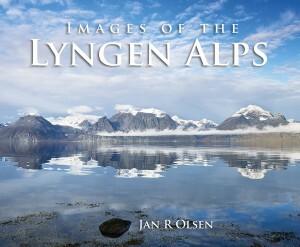 Images of the Lyngen Alps. Take a look in the book here! The book is 24×19 cm (9,5×7,5 inches) hardcover, 168 pages with a total of 150 images including 28 aerial images, 17 historical images and 23 panoramic images. NOK 249 (about 27 €) + shipping. This is the 2019-calendar. See the images here! This is the 23th edition of this calendar containing images from the northern part of Troms county / the Lyngen area. The calendar is in A4-format, and A3 on the wall. Two images for each month. NOK 150 (about €16)+shipping.